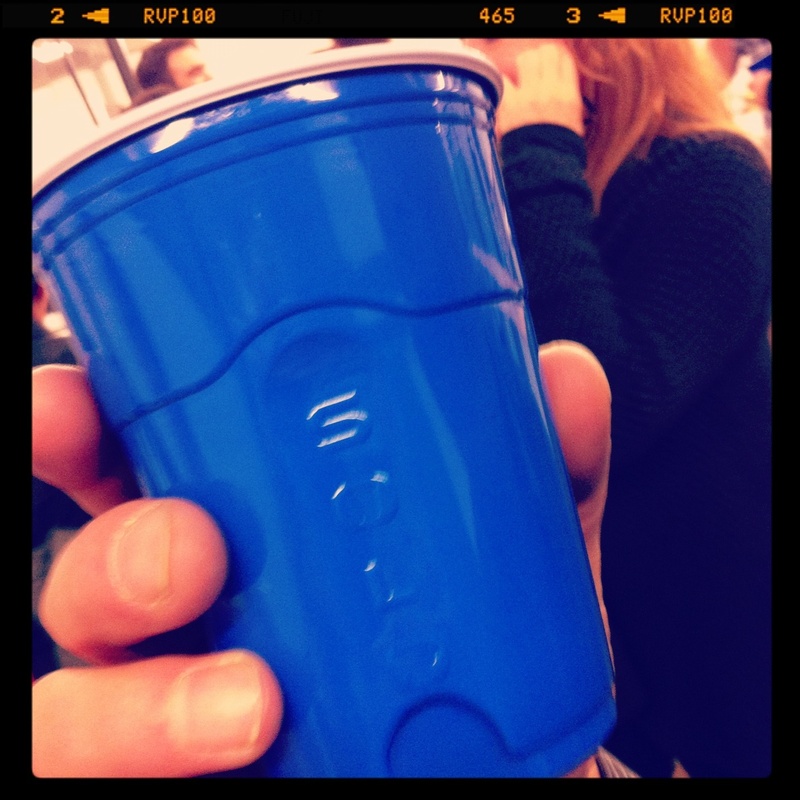 the curse of the blue solo cup | Have You Accepted Cheeses As Your Personal Flavor? Wanna have a laugh at my expense? I told this story to our church congregation some time ago and I still get reminded of the “curse of the blue solo cup.” Whenever, you’re feeling down and feel like things can’t get any worse, just remember at least you didn’t drink your child’s pee. First of all, you need to know something about me – I’ve got this thing about drinking after people. I don’t consider myself a very quirky person but this is a major idiosyncrasy for me. I don’t like drinking after anyone. Not even family. Yeah, I’ll drink after my wife but only if I have to. My youth group at church is always grossing me out with all their drink sharing. On a regular basis, they’ll act like they drank out of my cup just to mess with me. They know I’ll bust them in the head if they do. If they ask for something I’m drinking, I’ll usually just give the rest to them. Its that big a deal to me. So one day I had a pretty bad headache. I went to the get the ibuprofen in the kitchen and couldn’t find the cup I had been drinking out of that day (I’ll sometimes keep a cup for a few days to cut down on washing dishes). I saw a plastic blue solo cup sitting next to the kitchen sink and knew it wasn’t mine – probably my wife’s or one of the kids. Still couldn’t find my cup. I stared at the blue solo cup. At this point I thought, Ok Jamie, it makes no sense to get a new cup when there is a perfectly good one next the to kitchen sink. Yes a family member probably drank out of it but come on, this is getting stupid. It won’t kill you to drink after a family member. So I put some water in it, took my ibuprofen and put it back. No big deal. She had no answer. Only tears of laughter. Trust your quirks. They are there for a reason. Part of the beauty of parenthood is its ability to humble us. Don’t drink out of unlabeled blue solo cups sitting next to your sink. Want a bible verse to tie this all together? Try Job 3:25 – “For the thing I greatly feared has come upon me, And what I dreaded has happened to me.” Ok, so it wasn’t on the same level as Job’s sufferings. But you gotta admit, it was pretty gross. You need to ask Al about the ‘washcloth incident’ in our family…I was running late one morning and Matt (less than a year old) found a tasty treat in our cat’s pan. I cleaned his face and swabbed out his mouth with Al’s washcloth..then hung it back up in the shower with full intentions of rinsing it out and putting it in the laundry later. Good intentions…yep..and I remembered while al was mid shower that evening.